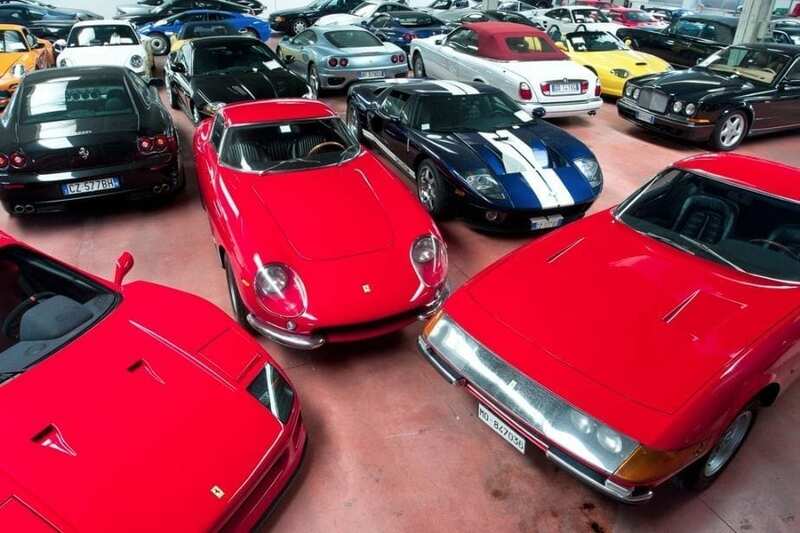 The biggest private collection car auction in European history. With an almost number one focus on performance, the auction house expects that the huge variety of rally, race, sports, GT and supercars on offer will realise over £30 million. Of the near 850 lots there are about 450 cars, over 150 motorcycles, 60 powerboats plus a good number of classic racing bicycles, engines, parts and automobilia. Among the cars is one Bugatti, four Lamborghinis, seven Rolls-Royce, eight Aston Martins, nine Bentleys, 23 Maseratis, 45 Ferraris, 62 Jaguars and 73 Porsches, including some 60 911s. Extraordinary in itself, but with every lot offered at no reserve it’s doubly extraordinary. 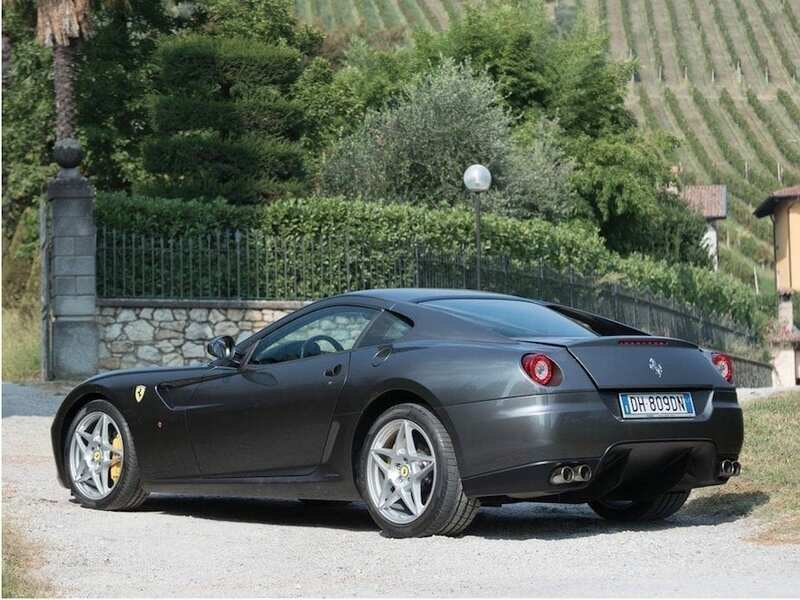 Until recently this all formed the private collection of an Italian businessman. Word is that some time ago this businessman borrowed from an Italian financial institution on the grounds that the money was to be invested in his business. However, he chose instead to invest in cars, bikes and boats. Over time he failed to repay his debt, went bankrupt, and subsequently had the whole lot seized by the Italian government about three years ago. So this is a ‘grab back’ sale, which partly explains why the estimated values are realistic to say the least, with some seemingly bordering on the absurdly low, although we’ve not seen the cars in the metal. There also won’t be much or indeed anything by way of documentation with each vehicle, other than a Bill of Sale. So if you expect to have a dealer-stamped service history accompany your newly acquired DB9 Volante, or wish to know the provenance of your Lancia-Ferrari Group C endurance racer, then think again. And the Star Lot? Well that has to be 602 – a matching-numbers 1966 Ferrari 275 GTB/6C, one of only nine originally built with an aluminium body, six carbs and the so-called torque tube that secured the engine and transaxle for reduced cabin vibration. Estimate price? €2.4 to €2.8 million. Considering bidding on a car at auction? We offer bespoke financing and assess each person and car personally. We can make a quick decision if you require a funding line to be made available to you – ahead of that exciting auction.